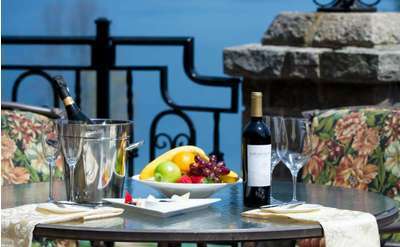 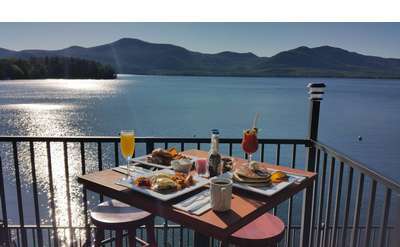 Find Restaurants in Bolton Landing or Lake George with Private Docks | Dock For Lunch or Dinner and Then Proceed With Boating! 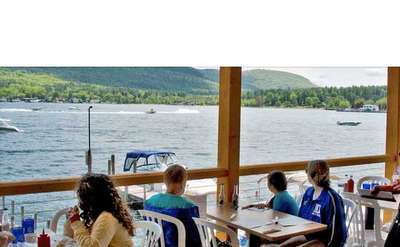 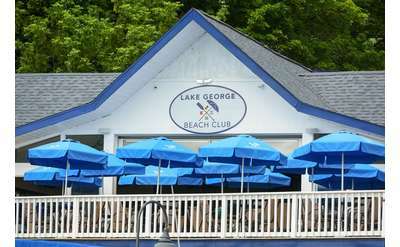 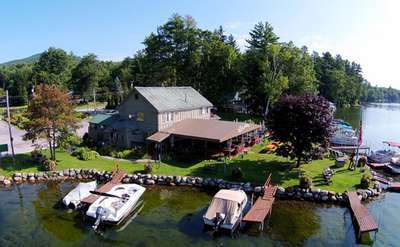 Both Bolton Landing and Lake George Village have public docks which makes many of the restaurants in the village and in Bolton Landing accessible by boat! 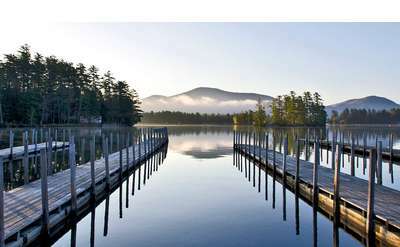 So your options are many. 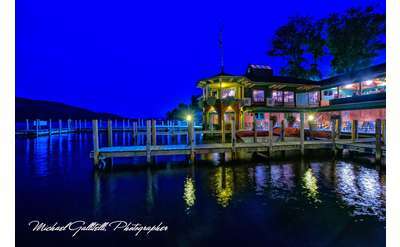 The following restaurants have their own private docks available for diners.